Dave M. Benett/Getty ImagesDaniel Craig. 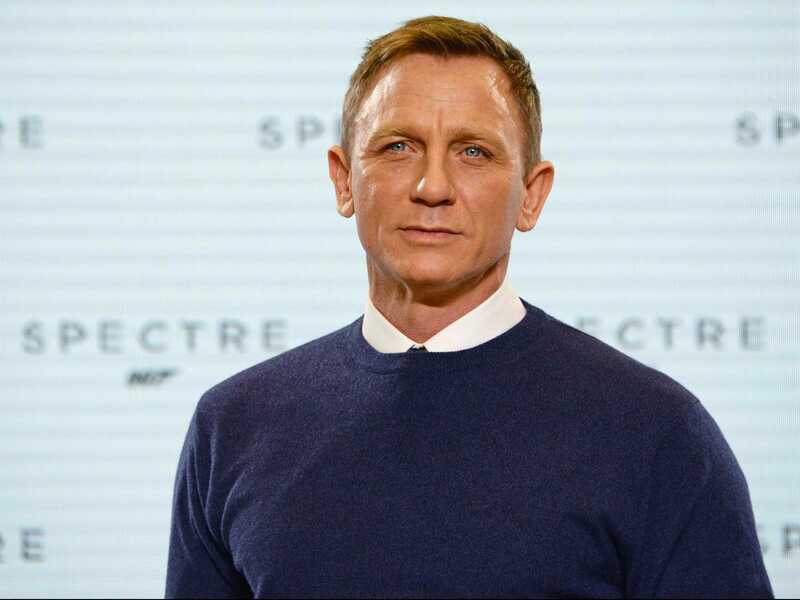 It looks like Daniel Craig isn’t giving up his licence to kill just yet. “It’s taken time but Daniel has come round and the strong consensus in the Bond offices is that Mr. Craig is 007 again,” a source told The Daily Mirror. Craig famously said while doing press for the last Bond movie, “Spectre,” that he’d rather “slit my wrists” than play Bond again. But time and a lot of money can heal wounds. Last September it was reported that Craig has been offered £150 million to continue playing 007 for two more films. And later that month Callum McDougall, an executive producer on the last four Bond movies, told the BBC that Craig is still their “first choice” for the role. 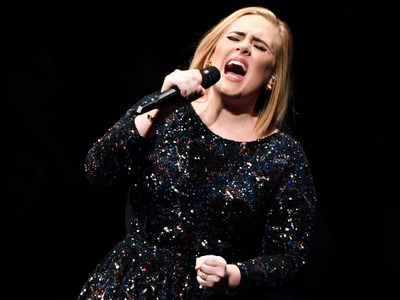 The Daily Mirror also reports that Broccoli is “determined” to get Adele to return to sing the upcoming movie’s title track. Her song for the opening of 2012’s “Skyfall” earned her an Oscar for original song. The movie was one of the franchise’s most profitable titles, earning over $US1 billion worldwide at the box office. The 25th movie in the James Bond franchise currently has no release date. MGM declined to comment to Business Insider about Craig and Adele’s involvement in the project. “Spectre” grossed over $US880 million worldwide.